Buying coffee just got easier, with Cape Coffee Beans. 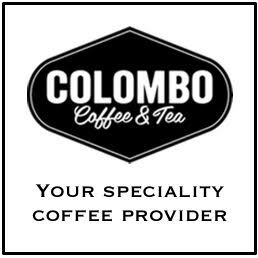 This Cape Town based company run an online shop that allows you to order bags of coffee straight from the comfort of your home. Cape Coffee Beans collaborates with a number of top notch roasteries around the country and the process, from choosing your bag of beans to signing that delivery slip, is seamlessly easy. A few months back I received a voucher from Cape Coffee Beans and ordered 2 bags of coffee off their website. 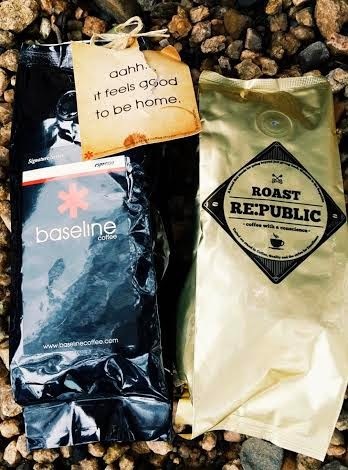 One was a Joburg favourite of mine, Roast Re:Public, and one was a newbie I had been dying to try, Baseline Coffee. Within 3 days I had received my coffee! I was so impressed I had to share this online coffee shop with the world. 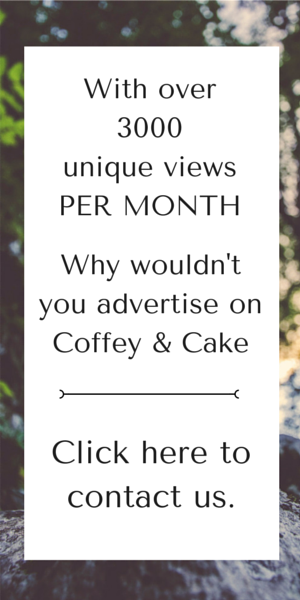 I have since been chatting to the owner of Cape Coffee Beans and we have some exciting things coming up for you Coffey & Cake readers… so make sure you stay tuned on Facebook and go check out Cape Coffee Beans online shop HERE. Cape Coffee Beans offers FREE delivery to all orders over R300 and they pride themselves on ensuring you receive the most fresh beans the roasteries can offer. Here is a list of coffee roasteries you can choose from on the Cape Coffee Beans site. Click on any of the roasteries to go order yourself a bag now. There is also an exciting new roaster coming on board which they will be announcing next week so keep your eye on their Facebook page. 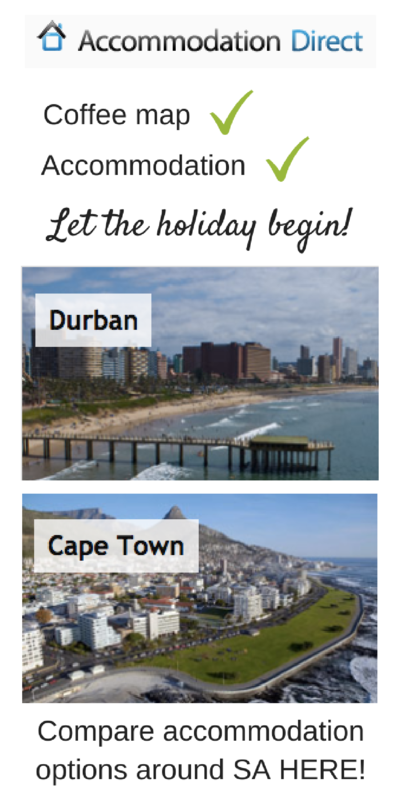 Cape Coffee Beans deliver around South Africa, and they also offer vouchers for their site (a great gift idea). You can buy bags of coffee, coffee equipment, and coffee bundles – some of which include the Fairtrade Bundle (2 Bean There Fairtrade Beans, and a Terbodore Bean) and the Organic Bundle (a mix of Baseline, Bean There, Terbodore, and Rosetta Organic Coffees). For someone who is busy, the ease of this online coffee shop is ideal. I know for me, some of my favorite roasters are in JHB and CT so being able to easily access a bag of beans, from Durban, is AMAZING. So go have a look and treat yourself to a bag or two of great coffee! 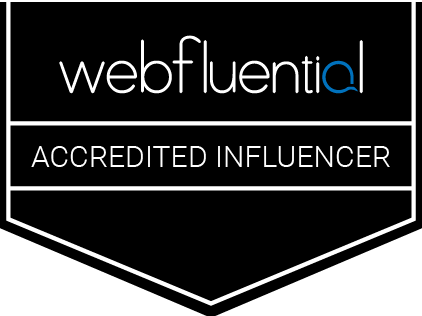 Thanks so much for the awesome post! Definitely a privilege to be on Coffey & Cake in the company of so many amazing roasters & cafes! Excellent doc while using small-print proceeding. They’re showing the selves in addition to in all honesty truth be told there! !